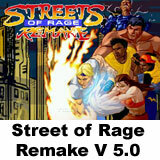 A new version of the game is ready for download. 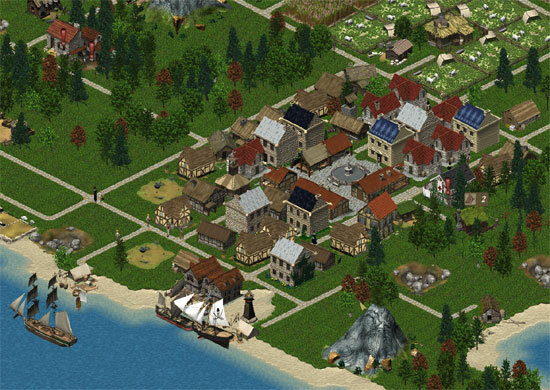 Unknown Horizons is an open source realtime economy simulation game with strategy elements in an isometric 2D engine loosely oriented towards Sunflower’s Anno series. Unknown Horizons however is not an Anno emulator and you cannot play Anno with it. Unknown Horizons is not able and not supposed to use content from Anno. Therefore, you don’t need Anno to play Unknown Horizons. 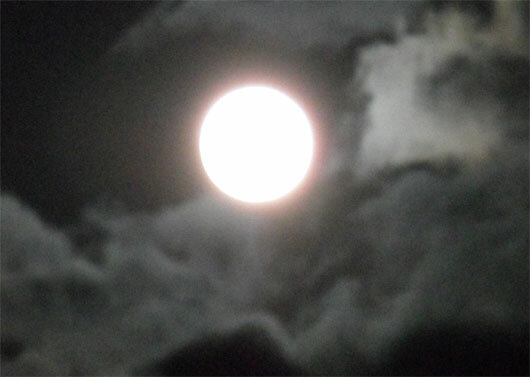 Unknown Horizons is based upon the FIFE game engine. 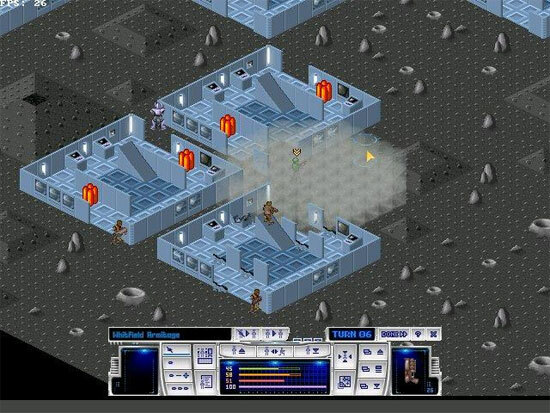 The Game is available for Windows, Linux and Macintosh. Source code available. 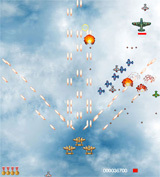 The classic game ported in the browser. This port is based on Open X-Com project. 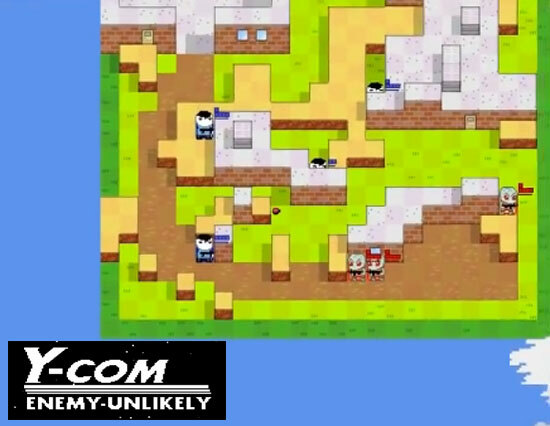 YCOM: Enemy Unlikely is a free fan-made demake of the game XCOM: Enemy Unknown. In UFO Online: Fight for Earth, players choose a faction to join and build and expand a base that acts as a hub in the fight for freedom. This is where mercenaries are hired and trained and where technologies and weapons are researched and added to the arsenal. Then it’s time to take on the aliens in turn-based tactical battles. 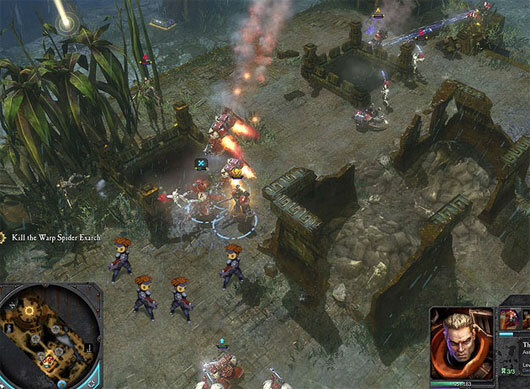 The player commands an army of specialists, each of which has their own class-specific skill tree. Only with the right combination of targeted research and carefully planned out tactics will the player come out of battle victoriously. 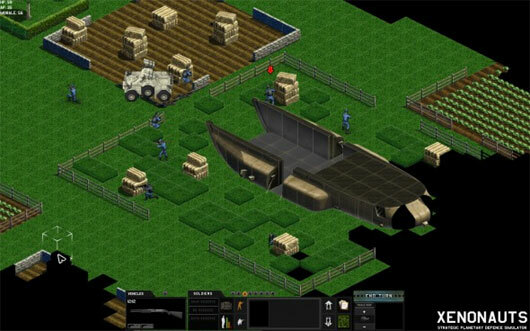 UFO2000 is free and opensource turn based tactical squad simulation multiplayer game. 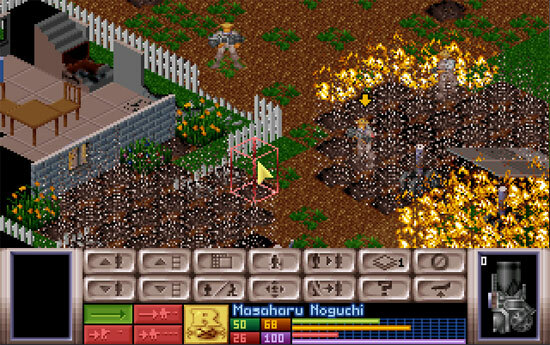 It is heavily inspired by the famous X-COM: UFO Defense game. 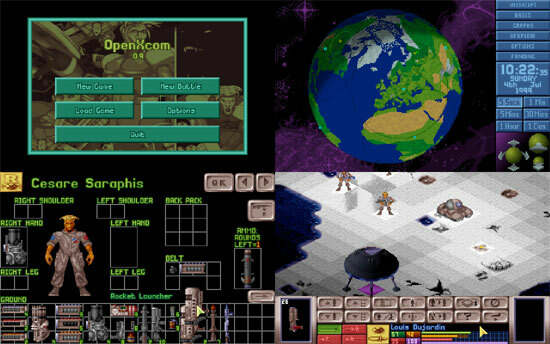 While UFO2000 engine was specifically designed to be compatible with the graphics resources and maps from X-COM, you don’t need any proprietary data files to play as a new fan-made set of graphics exists and is included in UFO2000 distribution by default, so the game is ready to run out of the box. 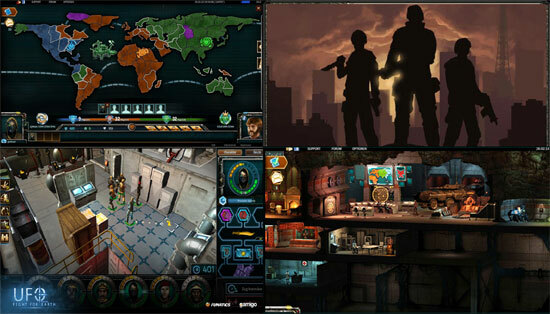 Xenonauts is a re-imagining of the classic X-Com strategy games, in production by indie developer Goldhawk Interactive. 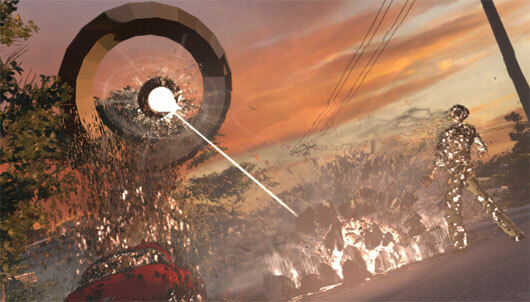 The XCom (UFO Enemy Unknown) series is coming back.. It will be re-invented and re-imagined, it will be a first person shooter and eansted of an x-com operative the starring will be an FBI Agent. Will it be good.. maybe it’s early to say, i guess it will have only the name in common with the legendary turn based classic. p.s The Studio who is making this is the same who made BioShock 2.